Gee, baby, ain’t they good to us? 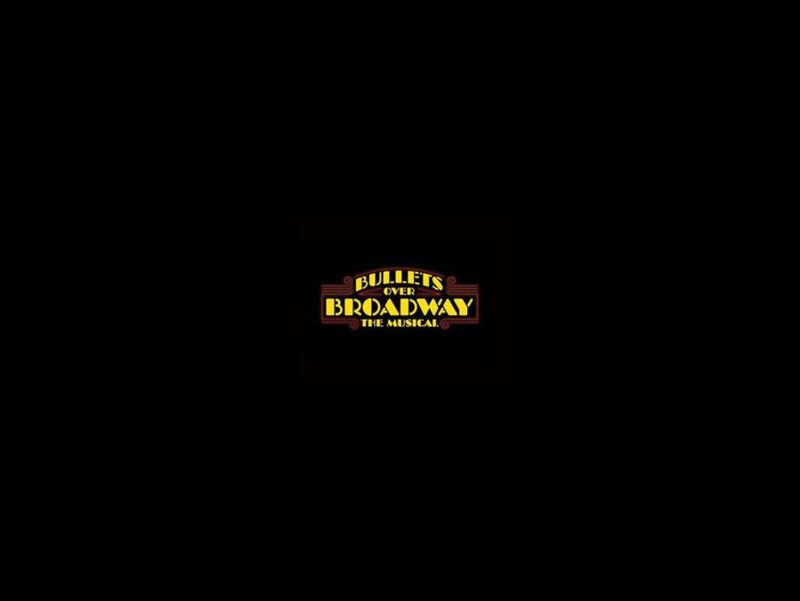 Masterworks Broadway will release the original cast album of Bullets Over Broadway, the new musical based on the 1994 film written by Woody Allen and Douglas McGrath. Produced by Doug Besterman and engineered by Frank Fillipetti, the album will be available digitally June 3 and the CD from June 10. The show's cast includes Zach Braff, Marin Mazzie, Vincent Pastore, Betsy Wolfe, Brooks Ashmanskas, Lenny Wolpe, Helene Yorke, Nick Cordero and Karen Ziemba. Bullets Over Broadway tells the story of an aspiring playwright (Braff) in 1920s New York who is forced to cast a mobster’s (Pastore) talentless girlfriend (Yorke) in his new show in order to have it produced on Broadway. The tuner features existing hits from the 1920s, including “Let’s Misbehave,” “Tain’t Nobody’s Biz-ness If I Do” and “There’s a New Day Comin’!” The production has a new, adapted book by Allen and Susan Stroman directs and choreographs. The musical is set to officially open at the Great White Way's St. James Theatre on April 10.